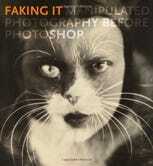 There is nothing new under the sun: the history of the photo editing is almost as old as photography itself. Spirit photography was first widely employed by William H. Mumler in the 1860s, but the earliest pieces were made by Sir David Brewster for his 1856 book The Stereoscope: Its History, Theory, and Construction. 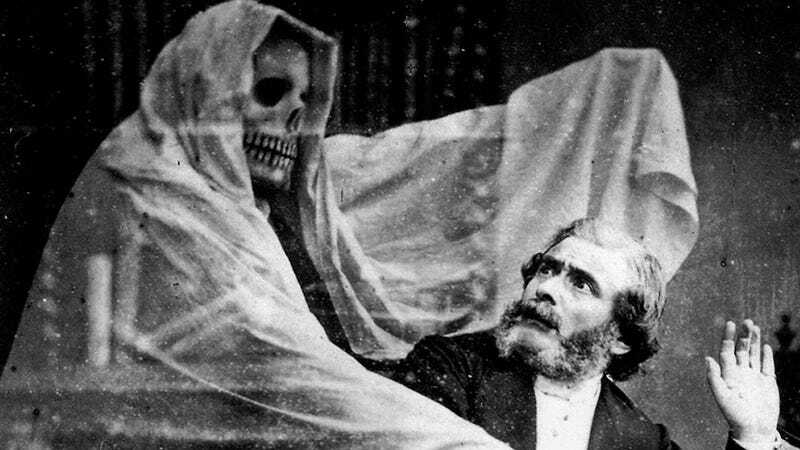 Even though he was using the simple double exposure technique and was revealed as a fraud, some other spirit photographers came up in the next decades. Here are some of the most interesting pieces of spirit photography before Photoshop. Mary Todd Lincoln's portrait with the ghost of her husband, Abraham Lincoln, was taken in the early 1870s. The ghostly face belongs to Freddy Jackson, who had been actually killed two days before the photo shot. The most famous ghost photograph belongs to a London-based photographer named Captain Hubert C. Provand, who took photographs in the Raynham Hall Mansion in Norfolk, England. After the negatives were developed, it's said that a ghostly lady appeared on the picture of the building's main staircase. The woman was Lady Dorothy Walpole (1686-1726), the sister of the first Prime Minister of Great Britain.